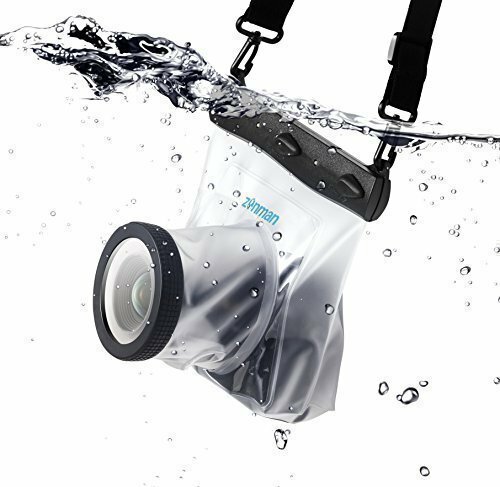 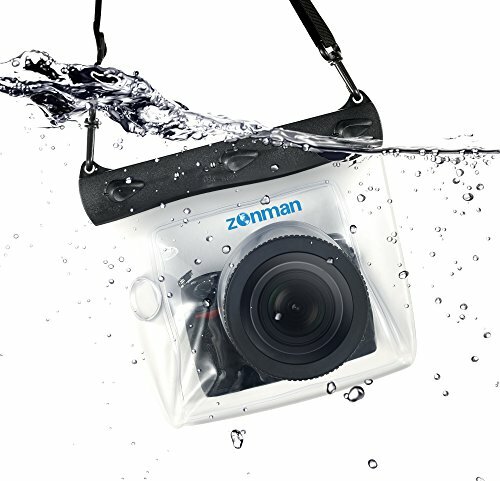 Waterproof Case can keeps your Camera safe from water, snow, rain, wind, dust, sand etc.It is also suitable for swimming,diving at sea, camping, boating, fishing or any other water sports. 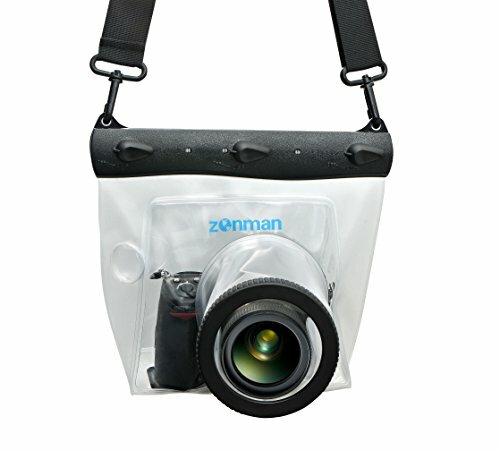 High quality polycarbonate + PMMA + PVC + ABS reinforcement material,Fit for most of SLR cameras like Canon, Sony, Nikon, Sigma, and Pentax. 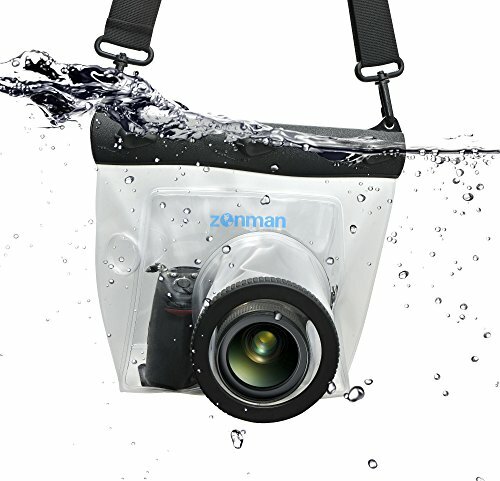 Great Christmas gifts for your best friend, mom, sister, boss or girlfriend. 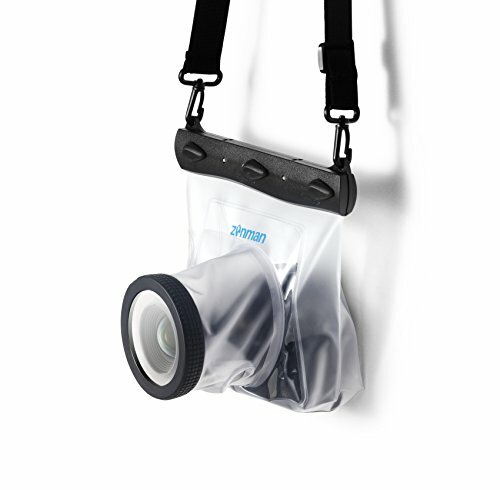 This represents an affordable novelty they will appreciate for years.